Situated in the rural city of Makawao, Hawaii, Aloha House, Inc. is a not-for-profit, private agency which provides treatment for a wide range of persons—children, adolescents, and adults—dealing with mental health and substance abuse problems. The center, the only residential facility in Maui, was founded in the year 1977 and has since provided family-centered, comprehensive behavioral health treatment in order to address individual and family dysfunction. The organization operates in two divisions: a Mental Health and Social Services (which is also the Mental Health division for children and adolescents) and a substance abuse division. The center boasts of a multidisciplinary treatment staff consisting of social workers, psychiatrists, therapists, and psychologists who help clients deal with a myriad of issues ranging from co-occurring mental health disorders to chemical dependency issues. The facility utilizes evidence-based treatment methods in offers a full continuum of care. Patients admitted to the center may be involved in various levels of care such as residential treatment, outpatient care, and day treatment programs. Additionally, the center offers medically monitored detox, crisis support management, and a sober living program. Along with treatment, clients are also encouraged to engage with effective support networks in order to achieve long-lasting recovery. The center, surrounded by tropical vegetation, is capable of accommodating up to 34 persons and in its residential campus and has the feel of an eco-resort. The housing units are gender-specific, with men and women sleeping in different buildings and 16 persons can be accommodated in each. The residents share bathrooms and the bedrooms are furnished with a wardrobe, two twin-sized beds, and dressers. Residents may be given single rooms if one is vacant for use. Meals are served thrice daily and clients enjoy a breakfast menu consisting of fried rice, eggs, oatmeal and a lot more. Salads, meatloaf, and pork chops, and healthier food such as fruits and local vegetables are also on the menu. The center’s detox program is medically monitored and assists clients in dealing with acute detoxification symptoms. Clients in this program undergo assessment, counseling, and have access to 24/7 nursing care. The residential treatment program offers a structured living setting for persons who need a break from their daily routines in order to achieve recovery. Participants in this program take part in counseling, recovery education and are also offered psychological services and case management. The sober living program is designed for clients who have recently completed the residential treatment program and offers a substance-free, safe environment for persons to achieve recovery. Participants in this program are encouraged to practice what has been learned during the early recovery phase and be a part of various social circles so as to avoid the probability of relapse. The outpatient program is appropriate for persons who are chemically dependent but do not need inpatient hospitalization or residential treatment. These individuals can continue going to work and living at home while still receiving treatment. Aloha House costs approximately $3,300 for a 30-day treatment at the facility but this price is subject to change as it is greatly dependent on the type of treatment and level of care a client requires. The programs offered at the treatment center are mostly covered by insurance and as such, accepts most insurance plans. Financial assistance is available to clients who desire such. The facility believes in wholesome treatment and as such offers recreational programs such as volleyball, kickball, use of on-site free weights, trips to the beach, and more. These activities are offered during the day and residents are welcome to participate. Clients interested in weekly massages are encouraged to sign up at no cost at all. Educational movie nights are also offered to clients, twice a week, on-site. Clients who have completed a primary program are given an aftercare or a step down to a different program. Outpatient treatment is also offered and it consists of both group and individual therapy for clients and their loved ones. With its beautiful location, the facility offers comprehensive and well-structured programs to individuals seeking substance abuse and mental health treatment. Although treatment is very structured and there is little to no downtime, the facility balances it with recreational activities during the day. Clients seeking a facility that offers comprehensive programs and option for extended residency after treatment will find Aloha House to be a good option. Jud holds a Master’s degree from the West Virginia University in Social Work. After completing his master’s degree, he went to the University of San Francisco, where he earned a certificate in Rehabilitation Administration. He has held the position of C.E.O for over 23 years and has over 25 years of experience working in administration in behavioral health facilities. Nicole holds both a Bachelor’s and a Master’s degree in Education and Counseling, Marriage, & Family Therapy respectively. She has a world of experience working with youths and young adults in multiple settings. Prior to holding the position at the facility, she served as an Individual/Family Therapist and also a Program Director at the Child and Family Service. Anthony holds a Bachelor’s degree from Dominican University in Psychology and a Master’s degree from the University of San Francisco in Counseling Psychology as well. He went on to further his education by actual special training in trauma and addiction-related issues. 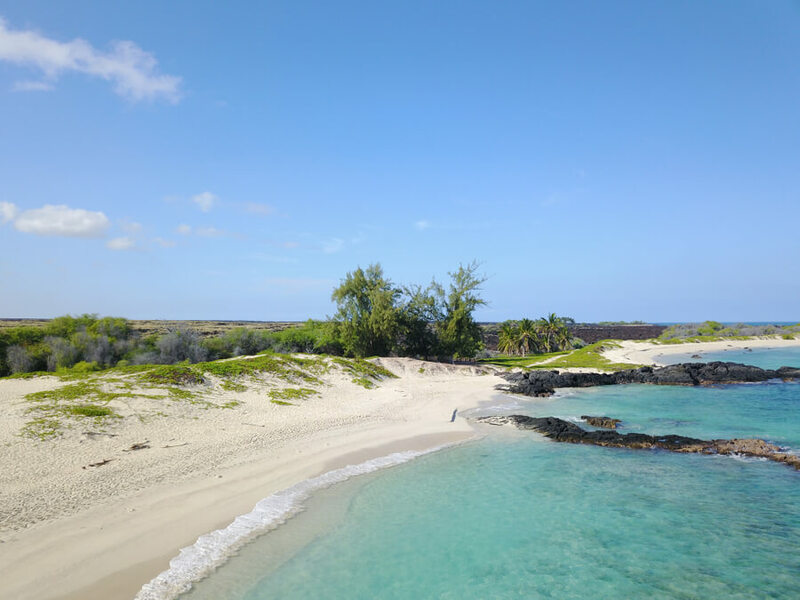 Addiction Resource » Drug and Alcohol Rehabilitation Centers » Hawaii rehabs » Makawao » Aloha House, Inc.